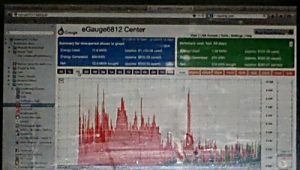 To find out for sure, they decided to listen in on one of the free Solarize Seattle webinars. 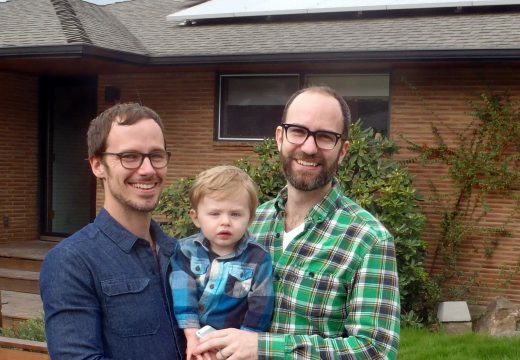 What they heard convinced them that going solar was worth it, and they signed up for a free site assessment from Puget Sound Solar, one of the community-selected solar contractors taking part in the campaign. Even though a shortage of panels made the installation take a little longer than they expected, Stephen and Bob were happy with the experience. They even got some extra opportunities to upgrade their home. “They used the same electrician they always use, and they were able to do some other upgrades, like the lights,” mentions Stephen, referring to the new energy-efficient LED bulbs in their living room. 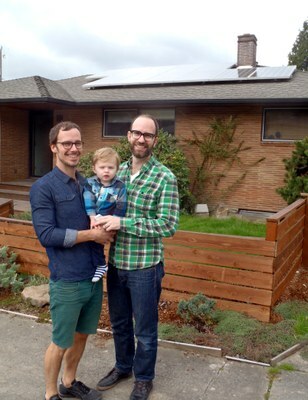 one is the whole point of Solarize, so Stephen and Bob’s system looks to be the start of a great thing.